Wow, where do I start? 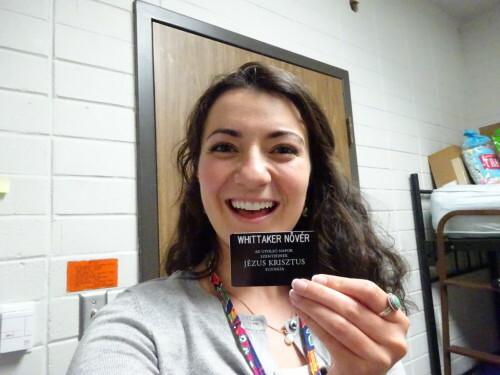 Lets just say that I LOVE the MTC. The spirit here and the people is incomparable to anything else. Yesterday I hit a week here and time just seems to go faster and faster. Now from the beginning, the first day I walked into the classroom my teacher immediately started to speak Hungarian. That was frightening! My companions are absolutely amazing! 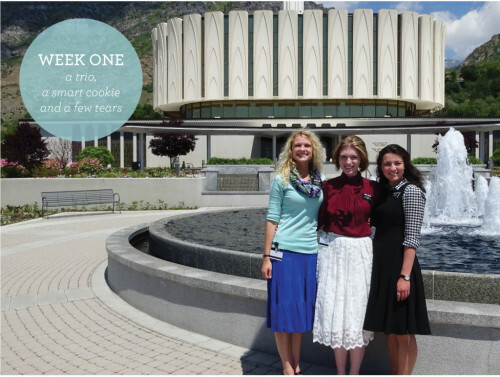 I was put into a trio, there is Sister Dohm and Sister Briney. 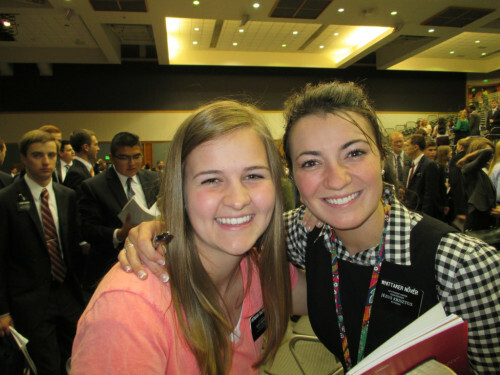 Sister Dohm is from Minnesota and she is the sweetest person in this world. I’d like to say that she is the leader of our pack. 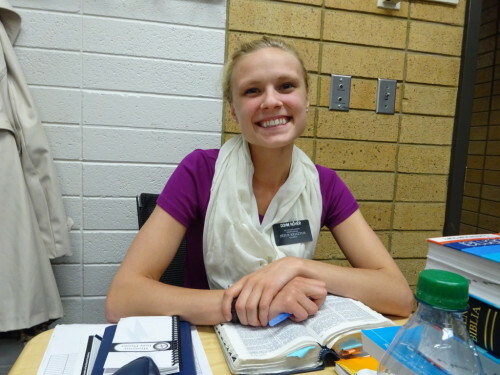 Sister Briney is from Colorado. She speaks 5 languages fluently, yes… 5! She speaks, Korean, Japanese, Spanish, French and English. She is a smart cookie and she has taught me so much. Lets just say, they both are my tutors when we are learning Hungarian. We sit in a classroom for 11 hours, and the teachers speak not a stitch of English. We are pretty much playing the game of charades. My district is amazing!! Total, we have 7 Sisters and 7 Elders. We have been split up into two rooms. In my room, it’s my trio and four Elders. We have all become best friends. I LOVE it here. We are all on the same floor with the Hungarians, Albanians, Finns and Estonians. It is always a party. We taught our fist lesson to an investigator on Thursday in Hungarian. 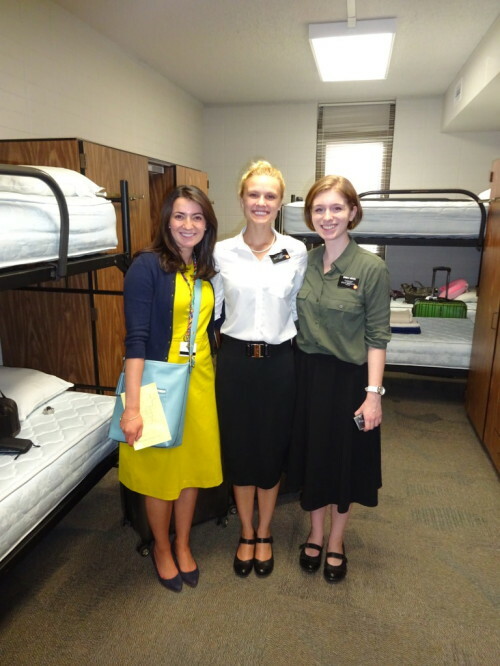 The first few days at the MTC were rough. I was being hard on myself and I was the only one who wasn’t understanding anything. I felt like I was letting my companions down, because they were doing so well with the language and the Lord because I couldn’t ever remember my lines when we taught our investigator, Erzsi. We taught our investigator, Erzsi four times but our last lesson I will never forget. My companions and I weren’t very prepared with our lesson and this was the last time we would teach her so we wanted to make it good. We had to write it out in English and we had only twenty minutes to translate it in Hungarian, (the longest process). Well, I usually don’t say much in the lessons, I only just smile and say Szia. But today I was just praying and praying that for once I would be able to speak. We walked in and started the lesson. I only had a few lines to say and they went pretty smooth. Then it was time for testimonies. My companions shared their testimonies, shared a few scriptures and did wonderful! 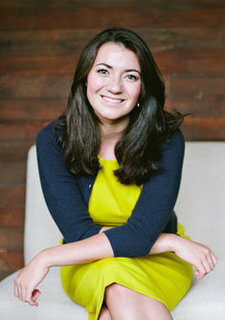 Now it was my turn, I looked straight at my investigator, Erzsi and tears started flowing down my face, not even making one mistake with my lines I said, “I know that Joseph Smith is a prophet and that the Book of Mormon is true.” My investigator (who is my language teacher) and my companions all started to cry. The spirit in the room was like nothing I’ve ever felt before. Even though I said only two simple sentences, I know that it was the spirit speaking right through me. I wish I could put into words the feelings we all felt. It was such an amazing experience. AND I actually understood what I was saying!! I want to thank my family and friends for the sweet packages I received this week. You’ll never know how much they mean to me. It’s like Christmas morning when our District leader goes and gets the mail and tells you you have packages or letter. Thank you all!!!! This week we had two incredible speakers. The first speaker we had was brother Allen. What a man! He said to never forget what name you are wearing on your chest, and when you put it on each day you need to step it up even more!! The last speaker we had was Russell M. Nelson. Our zone made sure to sit in the front row, and wow.. I don’t think I’ve ever been that close to an apostle before. This week I have learned a lot. I felt like the first few days I was here I was being selfish and thinking only about myself. After the devotional on Sunday we watched a film called, “Character of Christ” given by David A. Bednar. If you haven’t seen it I recommend you do! I know it was exactly for me and what I needed. He said, “the mission isn’t about you, it’s about Him!” “Get over yourselves!” He said. That’s when it hit me. It’s not about me or how well I speak the language, it’s about bringing people to Christ and giving them the hope and happiness they’ve been trying to find their whole lives. It is an honor to wear His name, and to do the work for Him. It has been an amazing experience here at the MTC. There is nothing like it. Remember that I love you all so much. Thank you for all that you do and the examples that you are. David A. Bednar said at the last devotional, that if you want the gift of tongues, you will need to pray for it and your family. I am in great, great need for the gift of tongues. Shout out to Jensen Whittaker! Elder Befus says hello and that he misses you. He says you swam together! 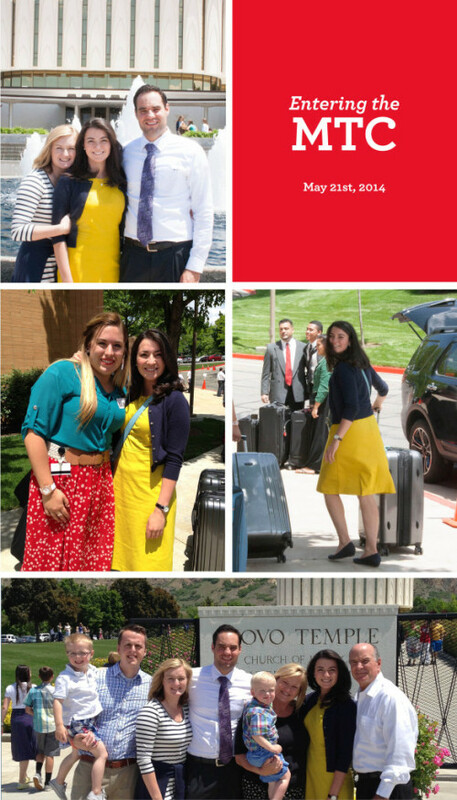 Though home still hasn’t heard how she’s doing, we’re all anxious to receive updates on our sweet missionary!